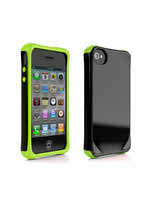 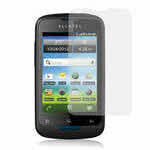 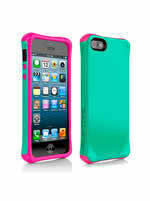 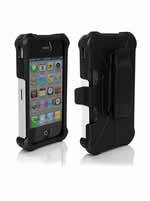 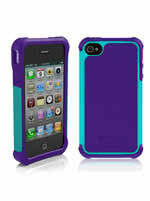 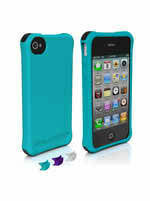 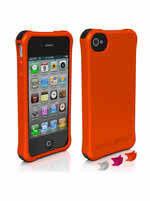 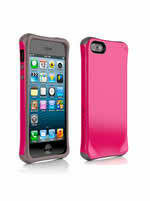 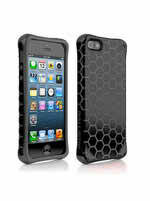 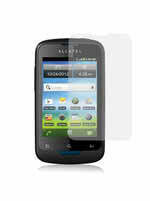 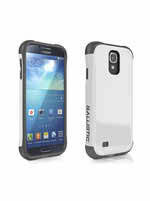 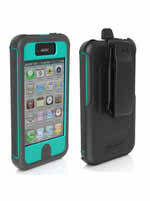 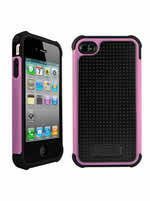 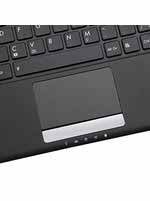 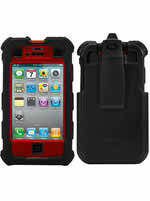 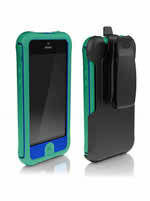 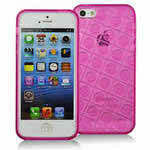 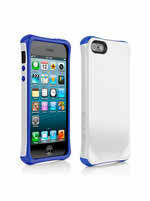 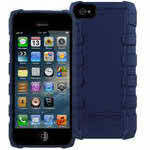 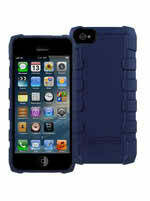 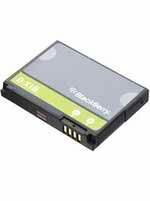 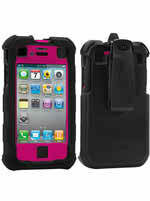 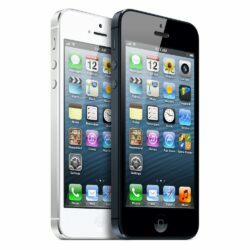 Discover all the latest and essential cell phone accessories at www.USWirelessRepair.com. 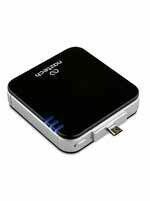 We have over 100,000 mobile phone accessories for Motorola, Samsung, Nokia, Sony Ericsson, Sanyo, LG, Pantech, Audiovox, Kyocera and more. 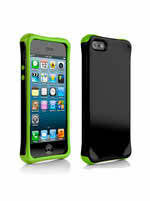 Enjoy our huge selection of Cell phone accessories, cell phone cases, holsters, cell phone batteries, chargers, car chargers, cell phone data cables, charms, memory cards, emergency chargers, and more mobile phone accessories.